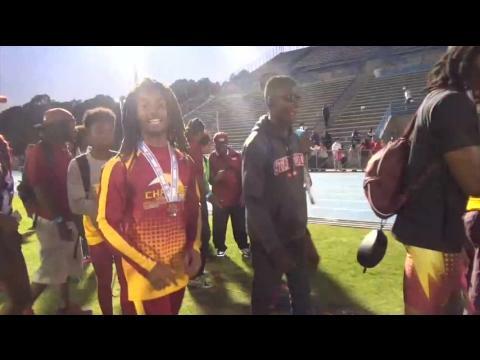 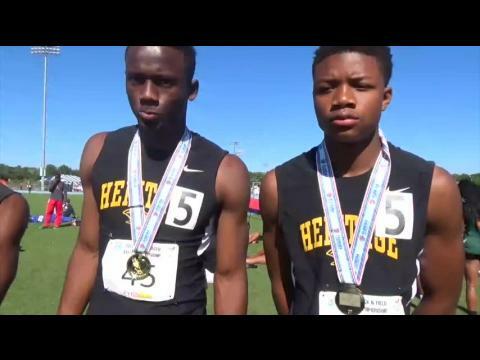 Combining all 4 class results for a boys top 25 performers list from the 2015 FHSAA Outdoor State Finals held in Jacksonville, Florida. 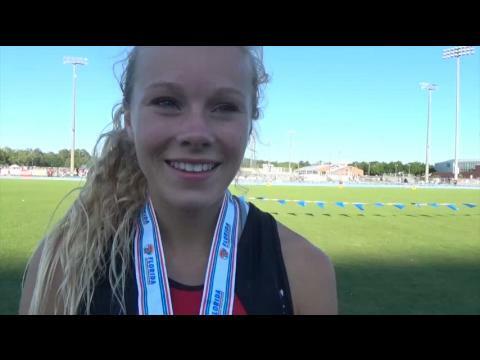 The question for the ladies of MNW isn't if they will win, but by how much. 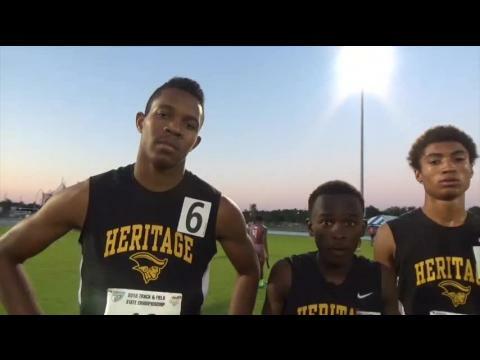 A totally different story on the boy's side with a handful of teams in the mix for a title. 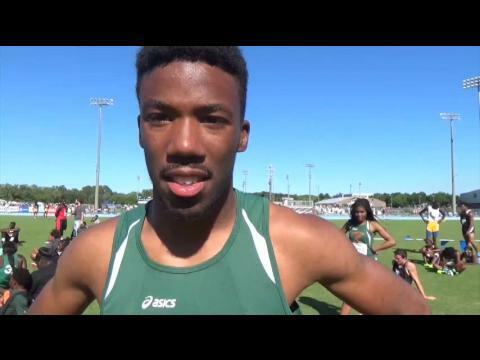 See how our 3A virtual meet has it all playing out! 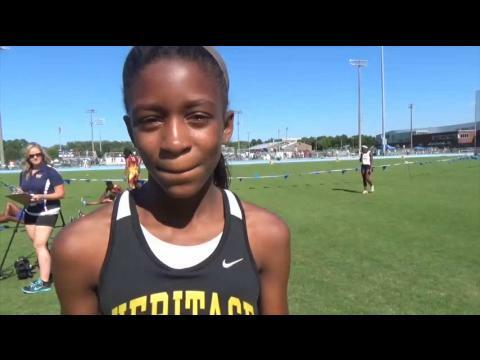 Combining all 4 class results for a girls top 25 performers list from the 2015 FHSAA Outdoor State Finals held in Jacksonville, Florida. 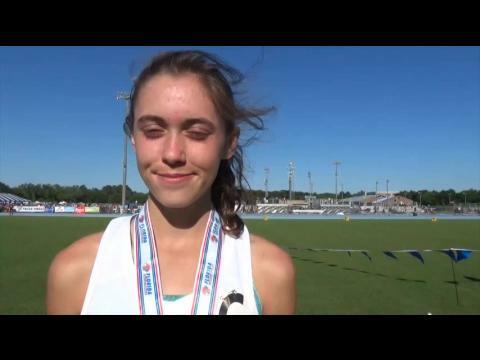 Ransom Everglades junior Lauren Archer is one of the front runners for both the 800 and 1,600m titles after finishing third and fourth respectively at the 2014 state championship. 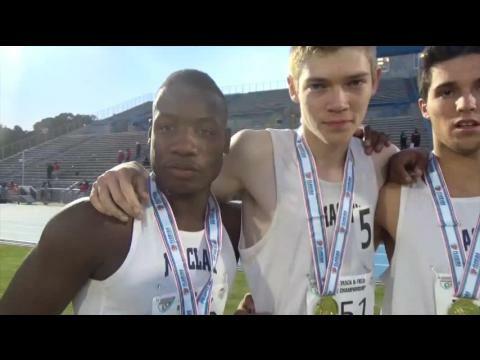 Check out the top individuals and tops in class 2A and how the meet is predicted to play out according to our virtual meet! 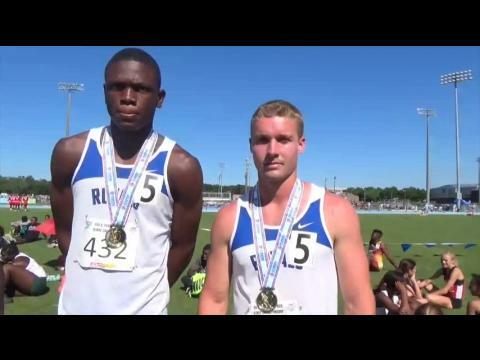 The 4A boys team battle could come down to the very end with Dr. Phillip's and Lyman leading the charge. 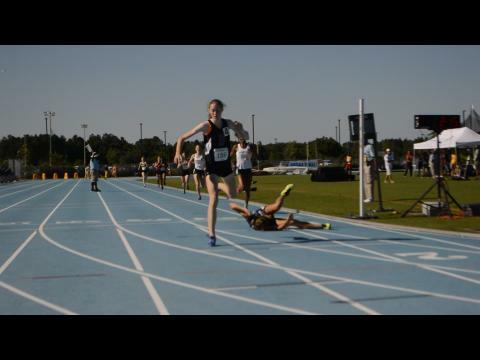 See how our virtual meet has this one playing out! 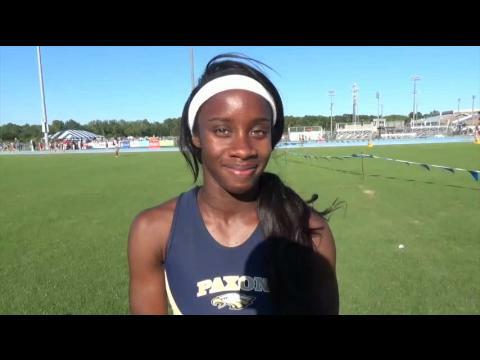 Admiral Farragut senior Brittany McGee scored 40 points for the Blue Jackets who were the 1A girls state champions. 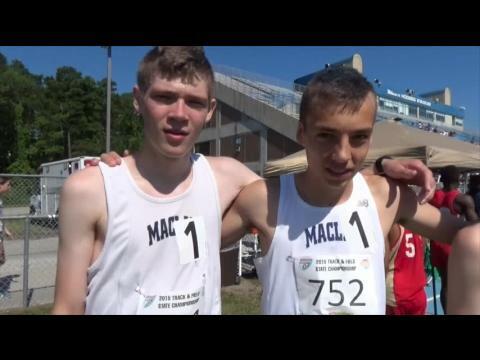 Andy Warrener has a recap of all the action! 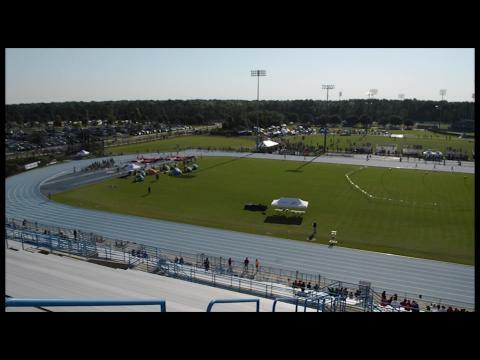 The 2015 FHSAA Outdoor State Finals kicks off Friday in Jacksonville with class 1A/2A. 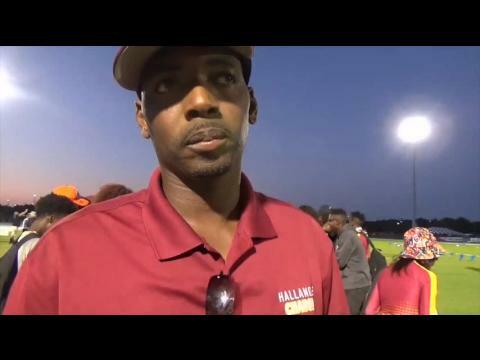 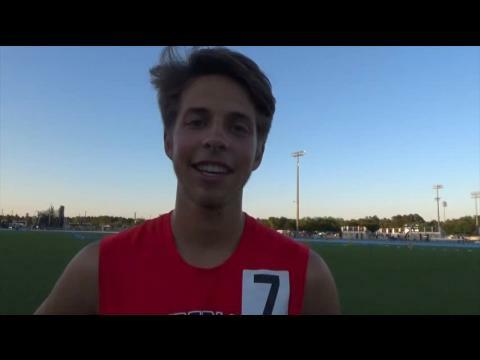 Ricky Quintana gives us a preview of the state's smallest classification. 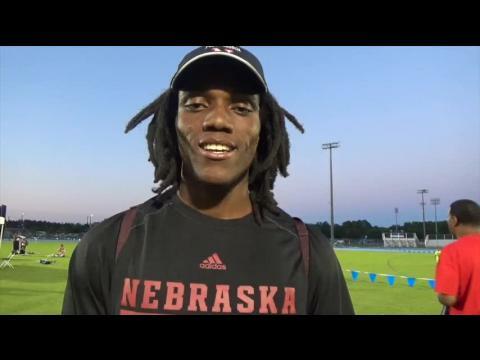 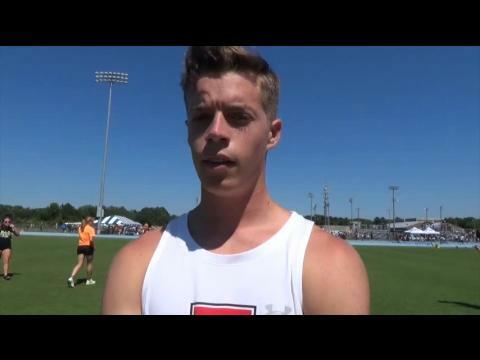 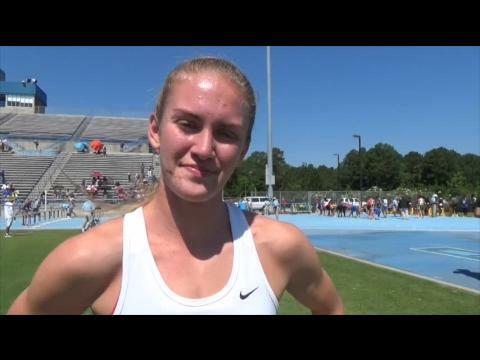 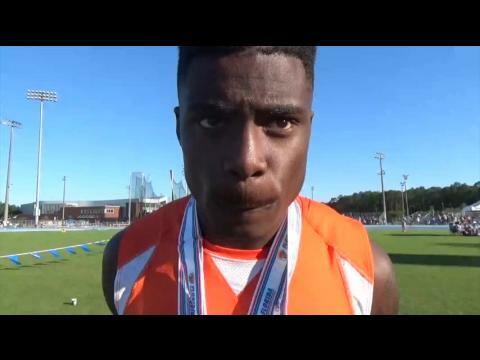 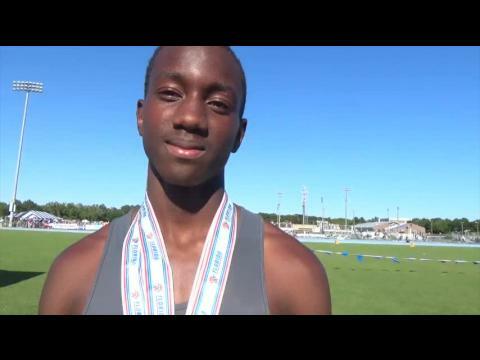 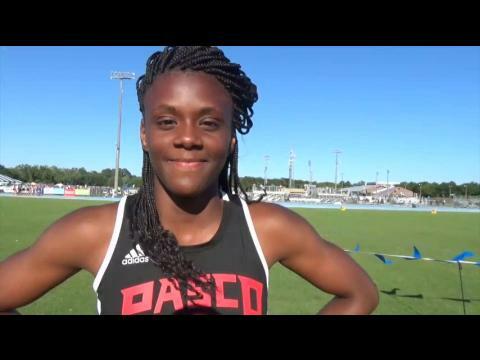 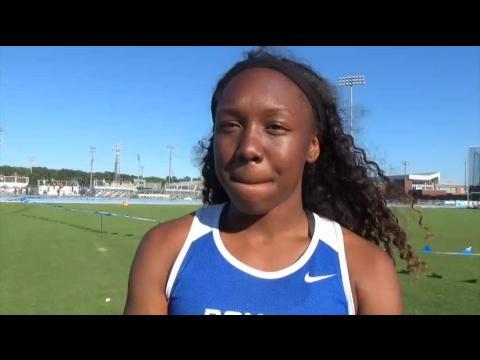 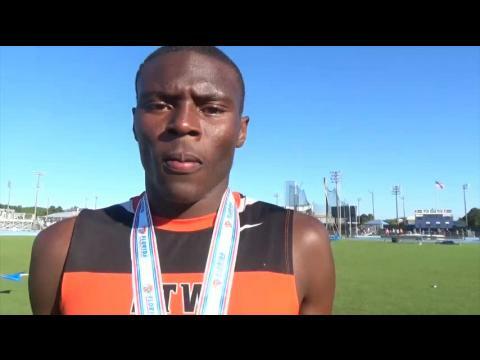 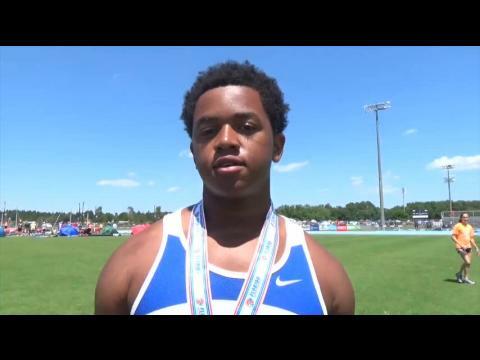 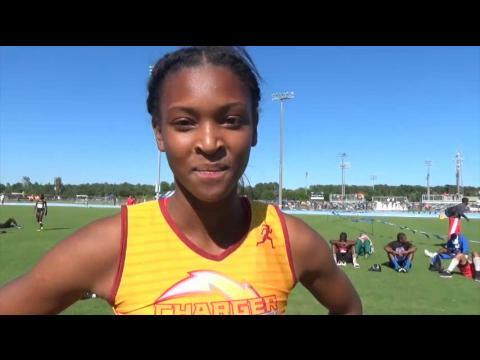 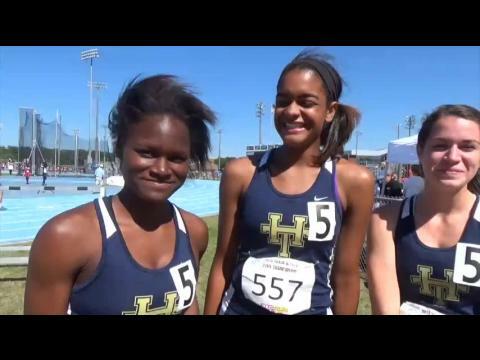 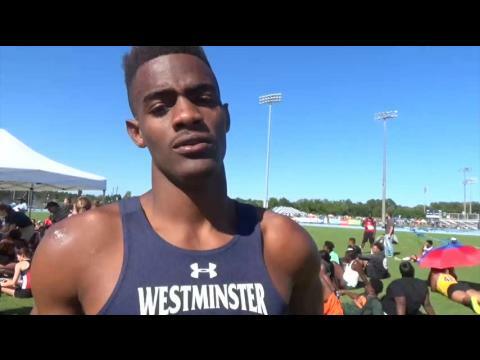 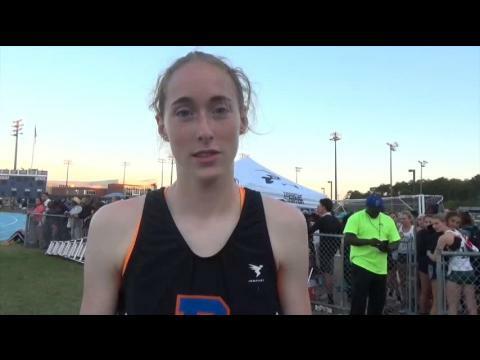 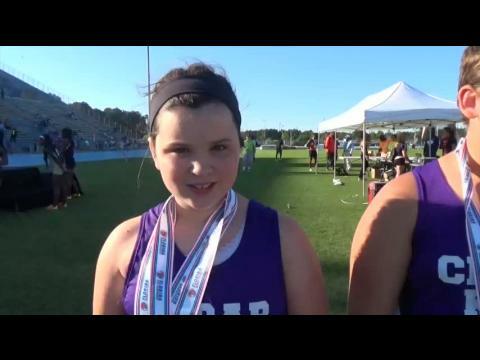 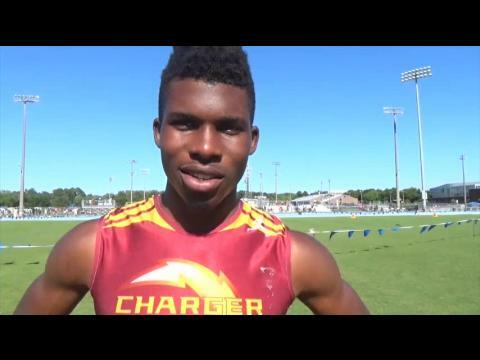 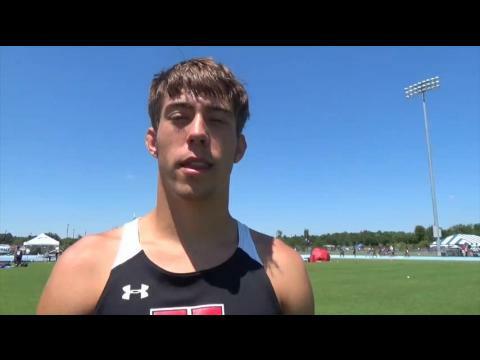 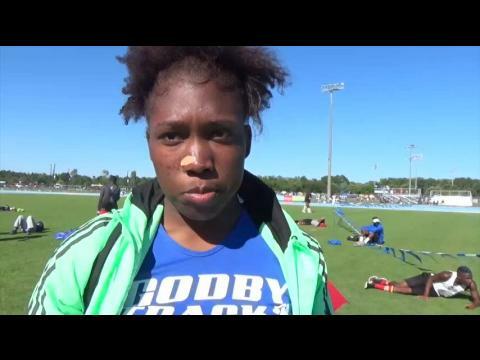 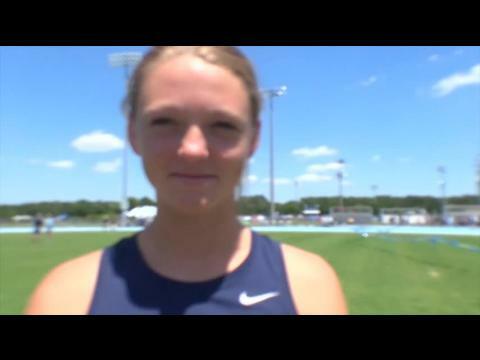 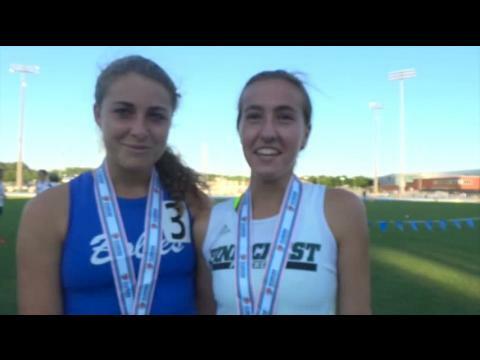 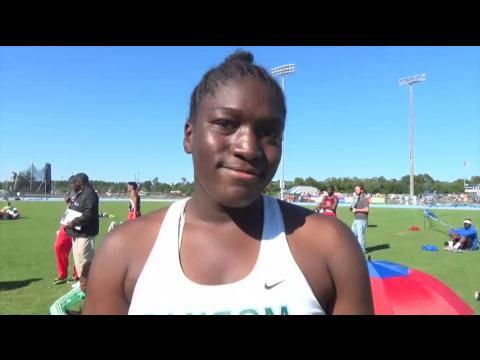 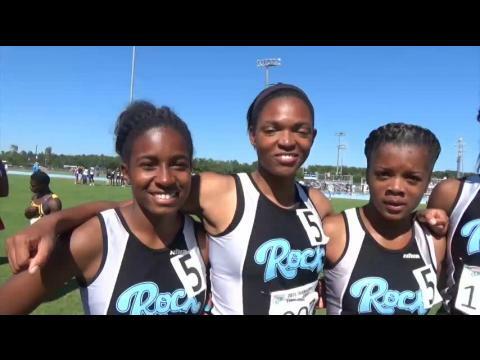 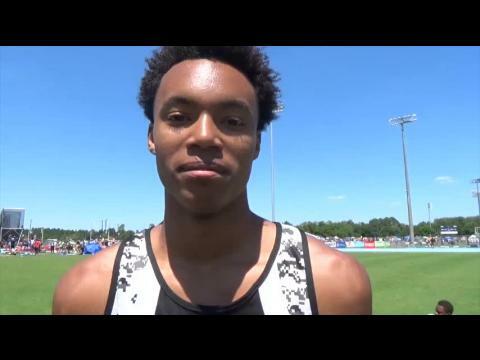 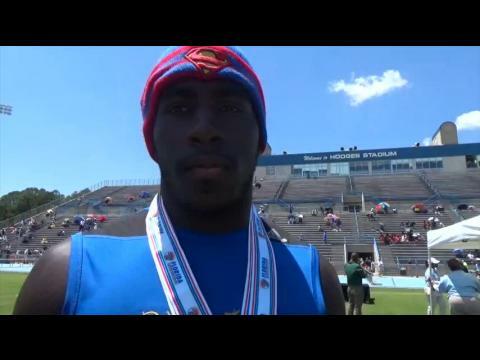 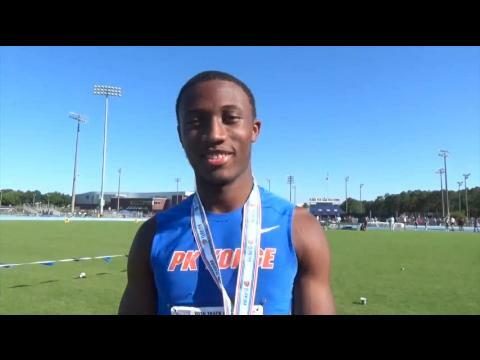 Interview with Nati Sheppard of Ransom Everglades after her 2A State Record of 13"3'. 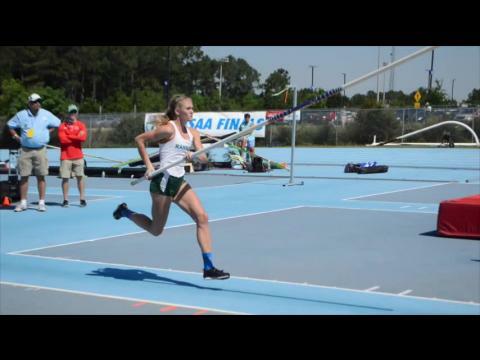 Ransom Everglades senior Nati Sheppard won her first 2A pole vault state championship by smashing the state meet record of 12-10, clearing 13-0 and then 13-3. 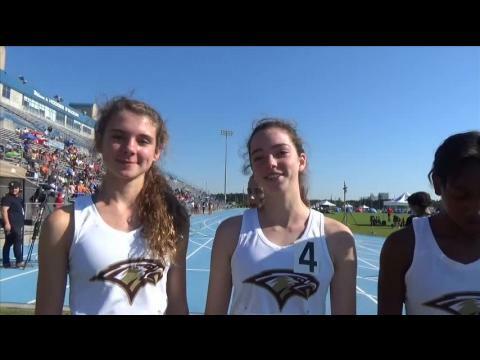 Interview with the 1A State Champion Oak Hall Girls 4x800m Relay Team. 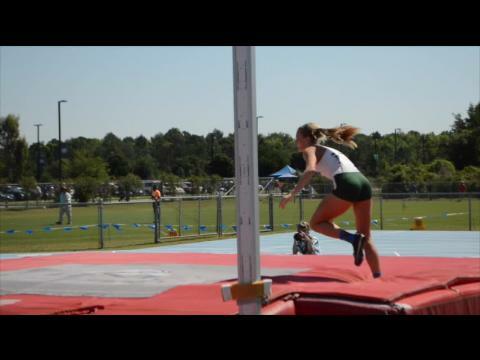 Nati Sheppard of Ransom Everglades clears a new state record of 13"3'. 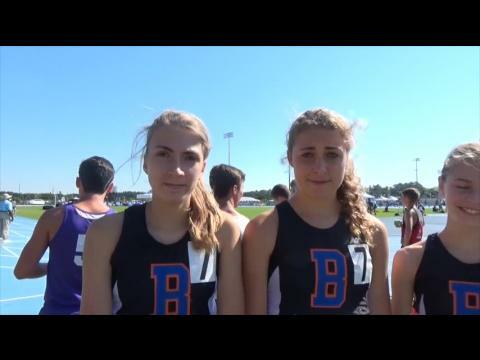 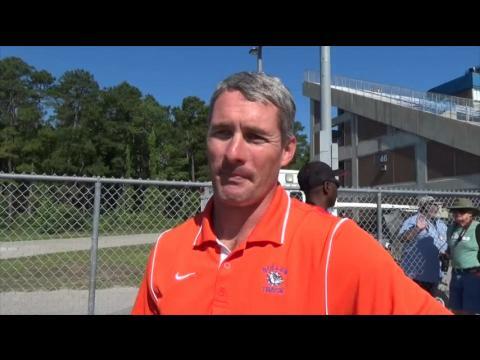 Interview with the Bolles girls after their 4x8 State Title. 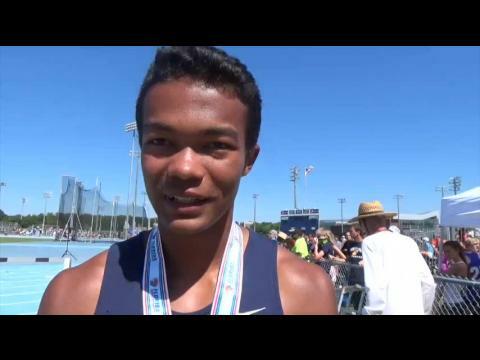 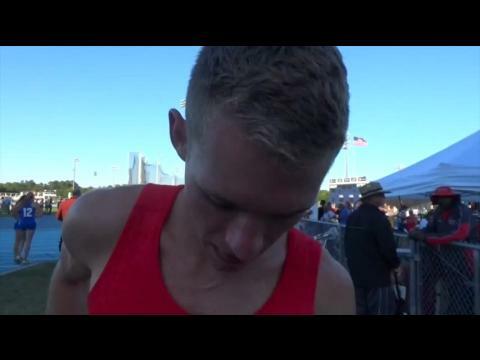 Interview with the Maclay boys after their 4x8 victory. 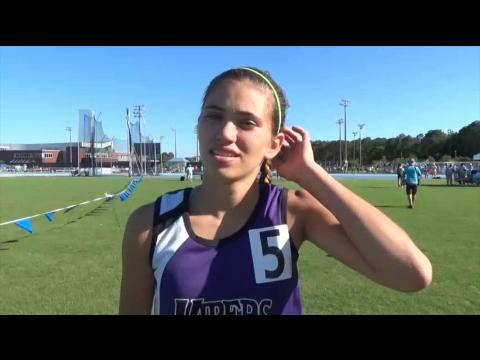 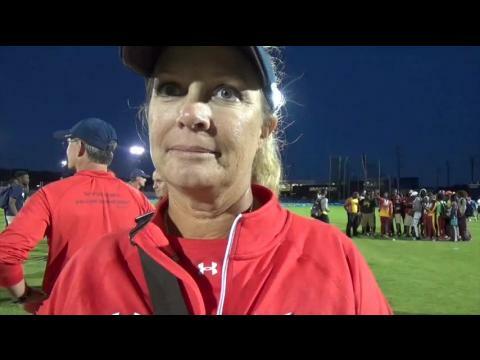 Interview the the Lady Bulldogs coaches after their 4x800m victory. 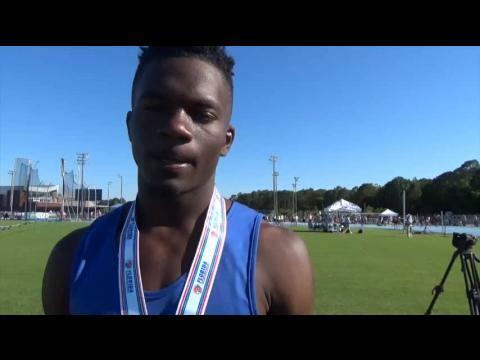 Jeff Adams was on-site for day one of the FHSAA Outdoor State Finals and snapped over FOUR THOUSAND photos of the 1A/2A action! 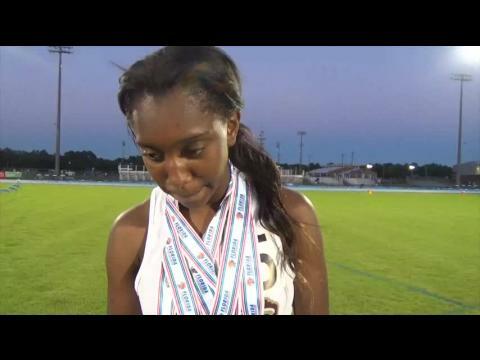 The 1A/2A classifications kicked off day one of the 2015 FHSAA State Finals. 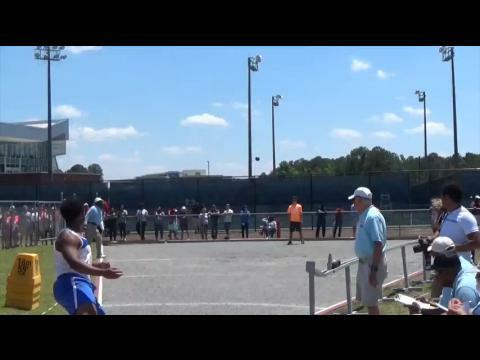 Check out all the highlights in this awesome video by Zack Bias! 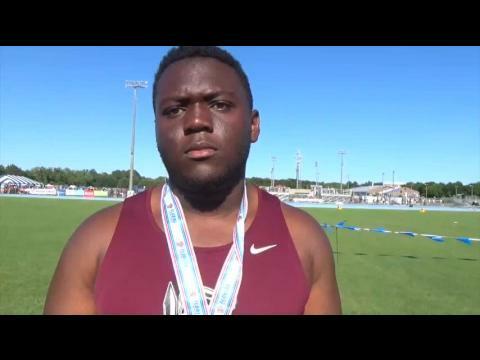 Cedric Gillette was part of our coverage team for the 1A/2A State Finals and snapped over 1,200 photos of all the action from the track as well as the field!